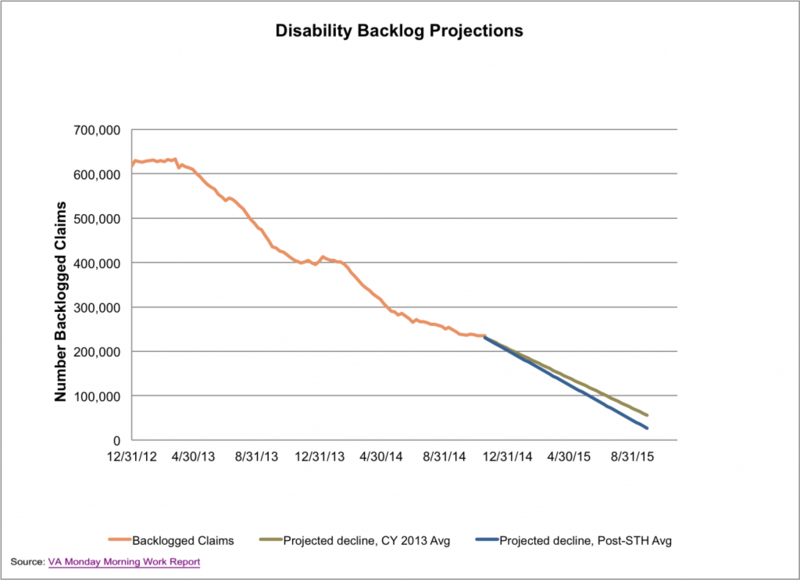 Today the VA reported that the backlog increased by almost 500 claims last week and the total number of pending claims decreased by less than 1000 claims. 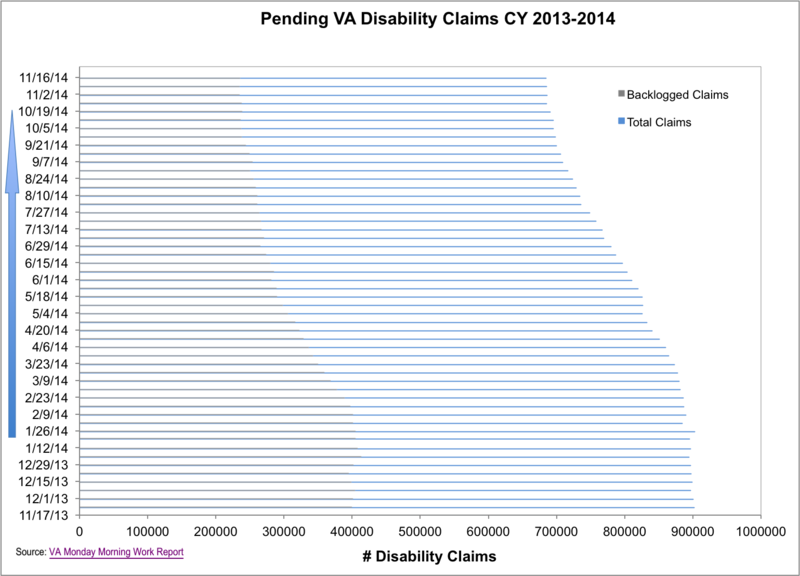 This means that in total, about 519,000 veterans are waiting on a disability claim decision from the VA, with about 235,000 veterans still waiting for 125 days or more. While the VA has made some great progress since it implemented major reforms to the system in 2013, since October there has been a distinct slow down in progress with no indication of why. We have seen these slow downs before, but usually not for such a sustained period. The charts below show the recent progress in reducing the backlog, as well as the projected decline in backlogged claims based on the average weekly reductions since March 2013. This is definitely a trend to watch. The VA can’t afford to lose the momentum it has gained over the last months. And the nation can’t afford to turn its attention away from this issue. 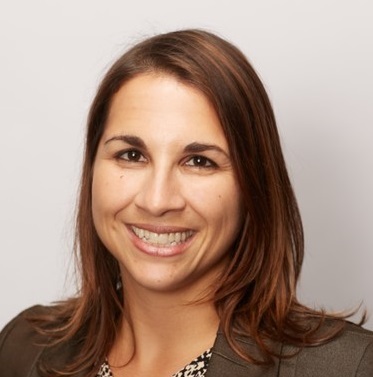 At the start of 2014, IAVA released a report that summarizes the disability compensation system, it’s challenges, and the reforms put into place in 2013. In it, we also make recommendations for continued reforms and improvements. To view more of IAVA’s recommendations to decrease the VA backlog, see IAVA’s 2014 Red Tape Report.